Warner Bros. Pictures has just announced that Marion Cotillard and Joseph Gordon-Levitt have joined the cast of “The Dark Knight Rises”, the epic conclusion to the Dark Knight legend by Christopher Nolan. Cotillard will appear as Miranda Tate, a Wayne Enterprises board member eager to help a grieving Bruce Wayne resume his father’s philanthropic endeavors for Gotham. Gordon-Levitt will play John Blake, a Gotham City beat cop assigned to special duty under the command of Commissioner Gordon. 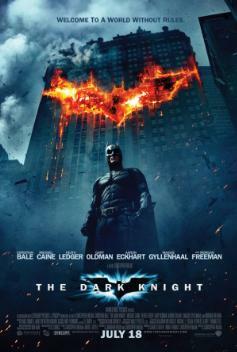 “The Dark Knight Rises” is slated for release beginning July 20, 2012. The film will be distributed worldwide by Warner Bros. Pictures, a Warner Bros. Entertainment Company.